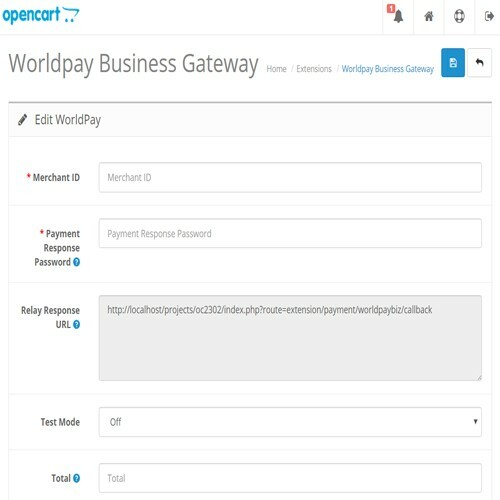 The newer version of opencart has Worldpay online Payment and have removed the Worldpay Business Payment Gateway extension. This extension is the compatible version of that removed payment gateway. 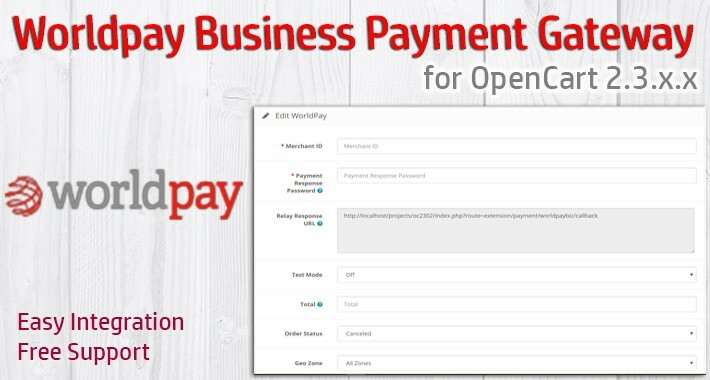 This extension requires the merchant ID and payment response password from your worldpay account control panel. 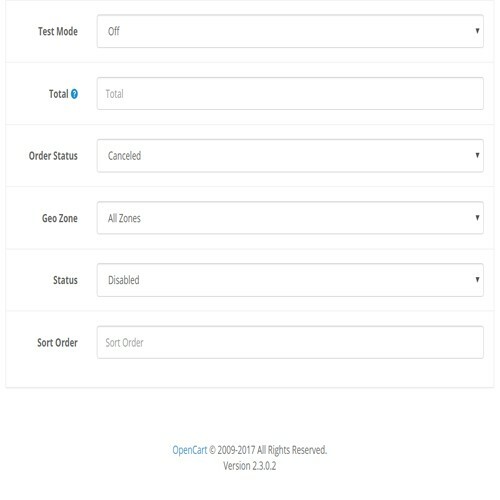 You just need to extract and upload the admin and catalog folder in your web root directory where opencart is installed.